The Moto M could be launched soon in India. The phone was recently launched in China. "Something different is coming your way. Stay tuned to know more. 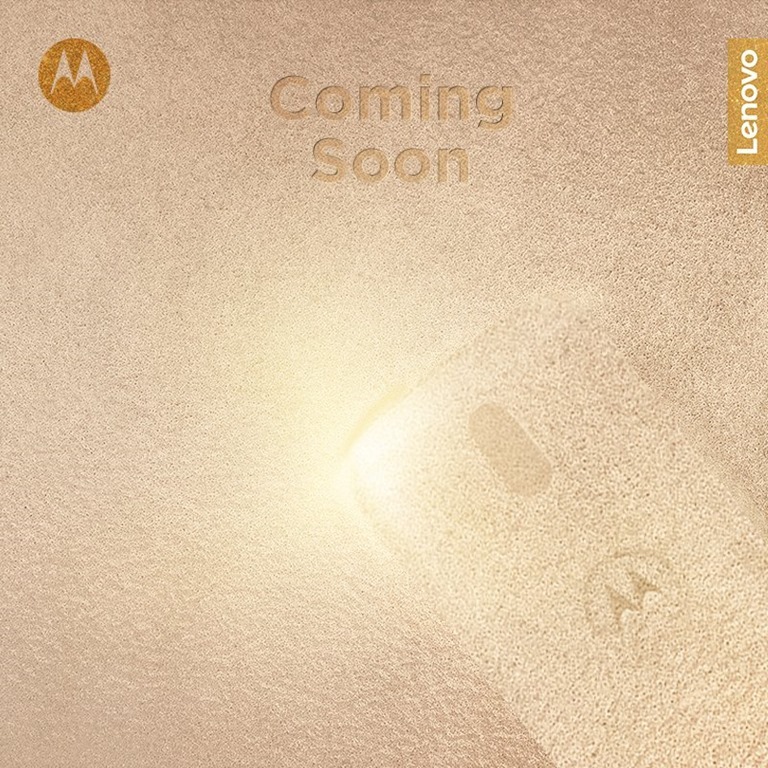 #ComingSoon"
This was accompanied by a teaser image below, which represents the Moto M’s metal body and the back panel. 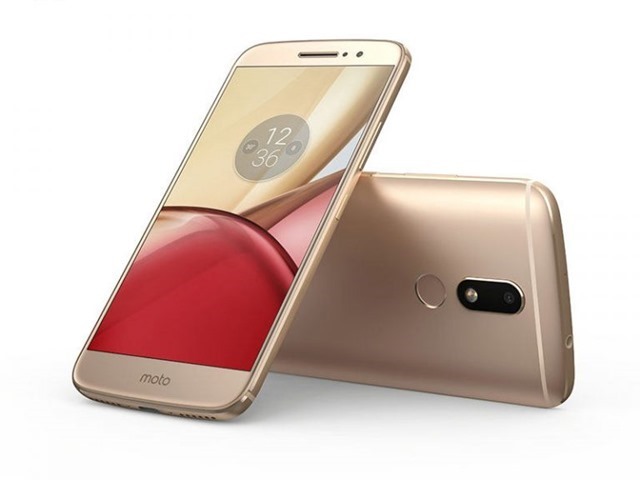 Here is a look at the Moto M’s hardware. This is Motorola’s first MediaTek powered phone, which may explain the “something different” portion of the tweet. Considering that the Moto M has been priced at 1999 Yuan in China, we can expect it to carry a similar price tag, of around Rs. 20,000) in India. No exact launch date has been announced yet, but hopefully we will be saying Hello Moto M soon.